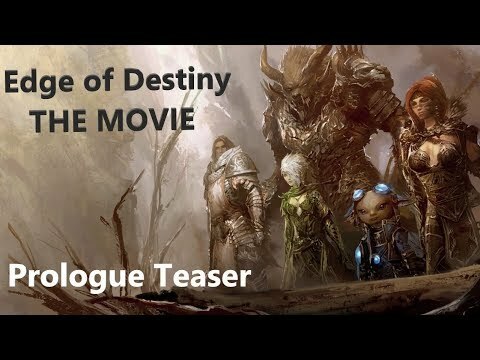 I'm DreamyAbaddon, the creator of GW2 season 1 movie on youtube. Those who support me through patreon will be in the credits in the movie! Keep in mind, the prologue does NOT include the original assets. The original assets will be used after the prologue and the assets used in the prologue will be credited appropriatly to the original artists who made them. The fonts for the written narration is NOT finalized and is subject to change. Seems interesting, I would put this in the creative section if you haven't yet.